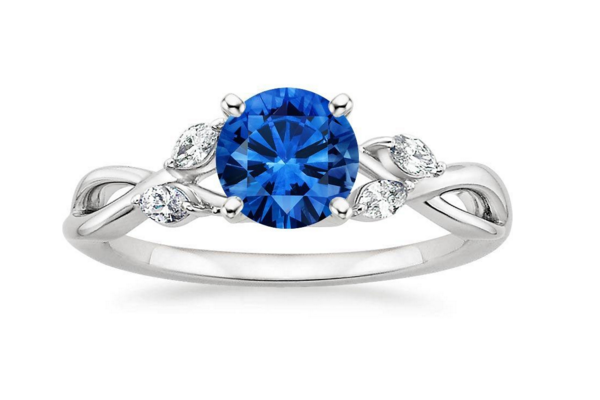 This gemstone, Sapphire, is said to be the gem of the heavens. It’s properties guarantee good health, innocence, truth, and preserver of chastity. They were once the preferred gem for engagement rings (before diamonds claimed that honor in the early 20th century). As a matter of fact, Prince Charles proposed to Princess Diana with a sapphire engagement ring, which was then passed down to Prince William and Princess Kate. 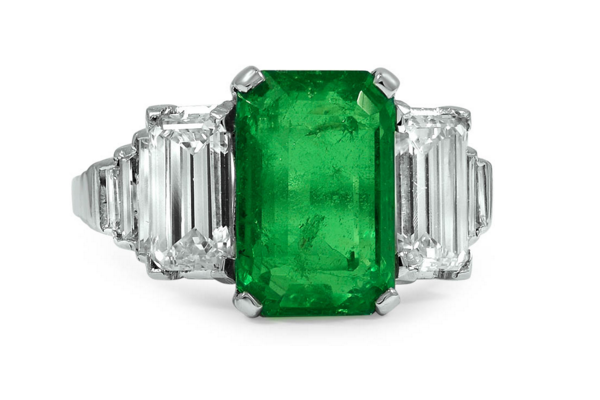 Emeralds have different meanings depending on the culture carrying the gem. The one thing that all cultures can agree on is that the gem is powerful. Legends have said that placing an emerald under your tongue gives you the ability to foresee the future… and that emerald protects against evil spells and can cure disease. These green gems were also believed to reveal what was true or false and was said to be a sure antidote for enchantments and spells. Cleopatra was known to be adorned in these mysterious stones. 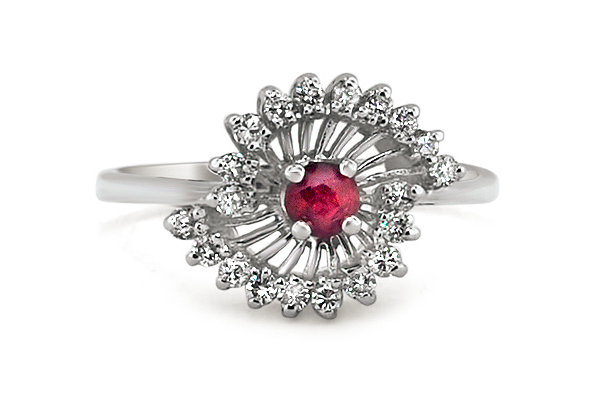 Ruby is known as a leadership stone and one suitable for people moving in circles of great power and responsibility. The Hindus called the ruby the king of precious stones and the leader of gems. They used to divide rubies into castes, much like social classes. Rubies were sorted into upper class, middle class, and lower class in terms of flawlessness and beauty. Amethyst is known for sobering people up. This precious stone can also protect the wearer against themselves, when addiction is concerned. It is a gemstone of spiritual protection that will help guide the wearer on their divine spiritual path. 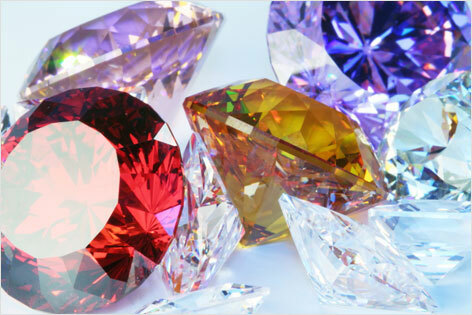 To see more gemstones and their meanings, click here. One great thing about gems is that they provide a great alternative to diamonds. 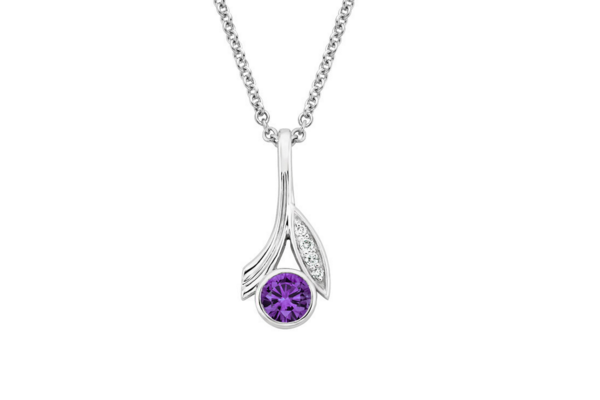 Your significant other will be thrilled to hear the history behind the stone itself. They definitely make for unique gifts.